Among other things, the Medicare and Children’s Health Insurance Program Reauthorization Act (MACRA) lays the groundwork for two new tracks of physician payment, beginning in 2019. One track is the Merit-Based Incentive Payment System (MIPS) and the other is alternative payment models (APMs). The Centers for Medicare & Medicaid Services (CMS) is developing regulations to implement these payment alternatives and, through a request for information(www.federalregister.gov), is asking physicians and others for help. Regarding MIPS, CMS says that it is most interested in comments on how to identify MIPS eligible professionals (EPs) and how to measure an EP’s performance on quality, resource use, clinical practice improvement activities, and meaningful use of certified electronic health records (EHRs). • How should CMS define services furnished by an eligible alternative payment model (EAPM) entity? • What types of data and information can EPs submit to CMS to determine if they meet the non-Medicare share of the Combination All-Payer and Medicare Payment Threshold, and how can EPs share that information securely with the federal government? • What criteria could the secretary of Health and Human Services consider for determining if a state Medicaid medical home model is comparable to medical home models expanded under the Center for Medicare & Medicaid Innovation Center? • Which states’ Medicaid medical home models might meet those Innovation Center criteria now? • How should CMS define “use” of certified EHR technology by participants in an APM? 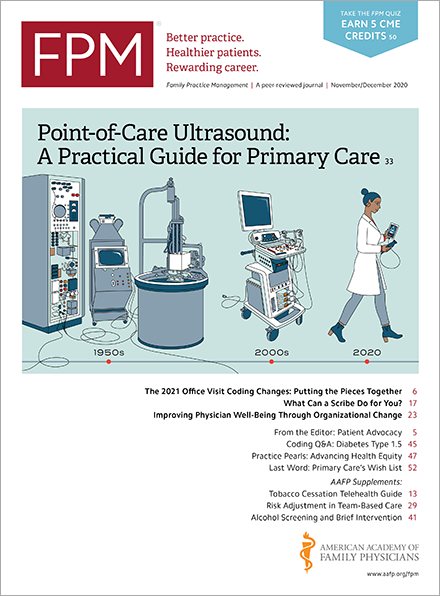 • What criteria should the Physician-focused Payment Model (PFPM) Technical Advisory Committee use for assessing PFPM proposals submitted by stakeholders? • In lieu of payments, how should CMS attribute or count patients for EPs to determine whether they are qualifying full or partial APM participants? • What types of appropriate “financial risk” should a physician or practice face to be considered an EAPM entity? • What criteria could be used to compare the quality measures used to identify an EAPM entity with that of MIPS? CMS is accepting comments through Nov. 17, and instructions on how to respond are available at the request for information link above. This is your opportunity to tell CMS how you think the new payment alternatives should work.